Now I know why they don't play their songs on detective conan. 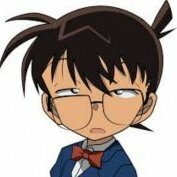 I hope the others stay for conan openings and endings. Am i the only one who don't love intros and ending?